We are glad to inform you that our "Good Graffiti Fest" has been covered by three online blog/news portals. 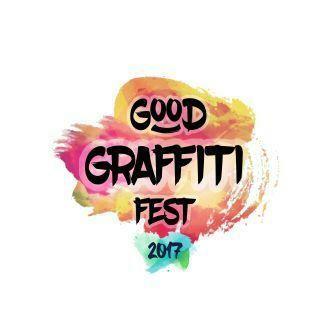 Good Graffiti Fest is a unique event that inspires young people to give back to the society. 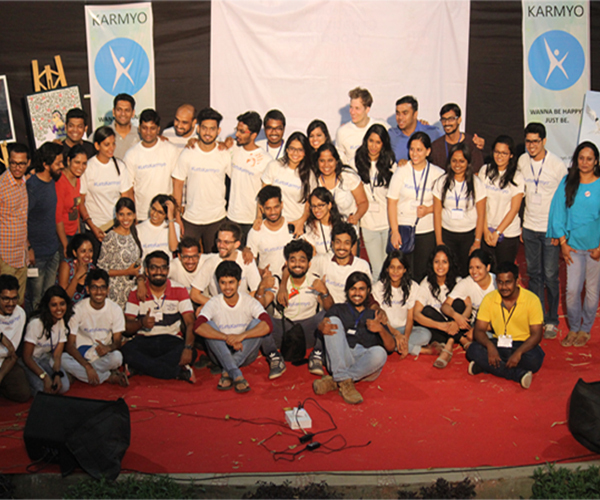 Started by Karmyo in Feb 2016, GGF has been making a positive social impact in multiple ways. The event has emerged as one of the few platforms for upcoming artists to showcase their talent live and in turn these Art work inspire the youth to become more socially responsible. It's an interesting amalgamation of creativity & inspiration! Good Graffiti Fest 2017 would take place on 18-19th Feb at Urban Haat, Navi Mumbai. Over 25 professional artists would create live paintings along with several social entrepreneurs sharing their stories. 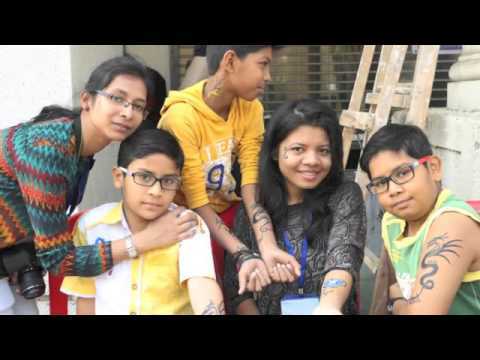 The theme of the event is "Impact starts with I" and through the art and talks people would be inspired to give back to the society in different ways. There would also be a number of NGOs present to interact with people and share about how people can get involved in their respective missions. 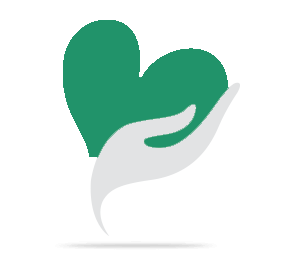 GGF 2017 is an open an free event where all are welcome to attend. Your share could be as good as a donation for Good Graffiti Fest! Not everyone can afford to take care of their loved ones. Good Graffiti Fest's life can only be saved by donations made by kind people like you.